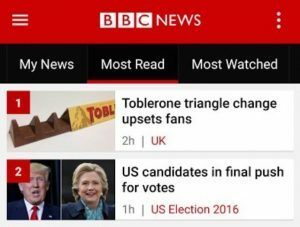 Toblerone Brexit changes trump US Election news – we did not vote for this! On the day of the US election when Trump and Clinton should be trending, the American-owned formerly Swiss Toblerone has stolen their thunder as a trending topic on Twitter and the BBC. UK Consumers unwrapping the same size, same price packets this morning were greeted with a 10% or more drop in weight from 400g to 360g or 170g to 150g, but with the iconic mountain ranges trimmed to leave the chocolate peaks resembling a bicycle rack. The triangular shape and peaks of the chocolate bar are believed to be representative of the Matterhorn in the Swiss Alps, yet Theodor Tobler’s son claimed the inspiration came from the pyramid shape formed by Folies Bergères dancers at a show finale. It is not a tune, though, that British consumers are willing to dance to. Illinois-based Mondelez International (formerly Kraft Foods) took over the Swiss firm in 1990. It is Brexit, however, or rather the crash of the Pound-Dollar exchange rate that has forced the drastic cuts. 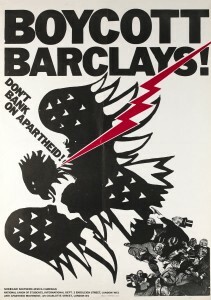 In the last months Microsoft, Lenovo, Apple, Marmite and more, have announced price hikes of 10-22%. Other US-based products, Walkers and Birds Eye, plan to raise prices too. Before we blame Brexit for a subtle change also made by the now US owners of previously York-based Terry’s Chocolate Orange, they reduced the weight of the oranges from 175g down to 157g, on 29 May, three weeks before the EU Referendum. 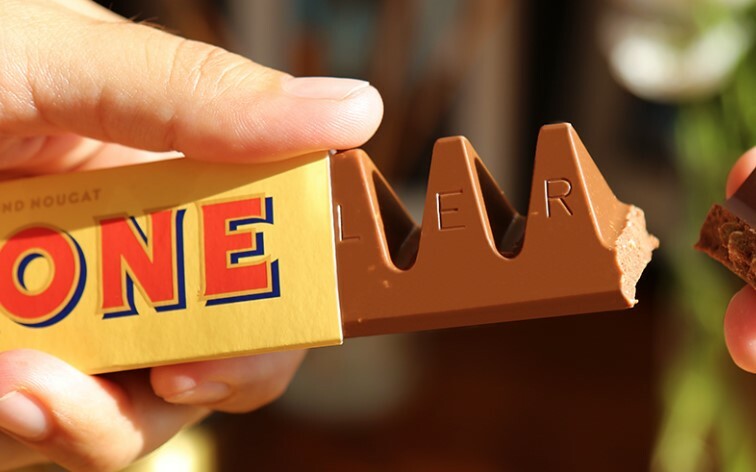 They did this, as with Toblerone, by leaving the packaging unchanged and hollowing out one side of each orange segment. 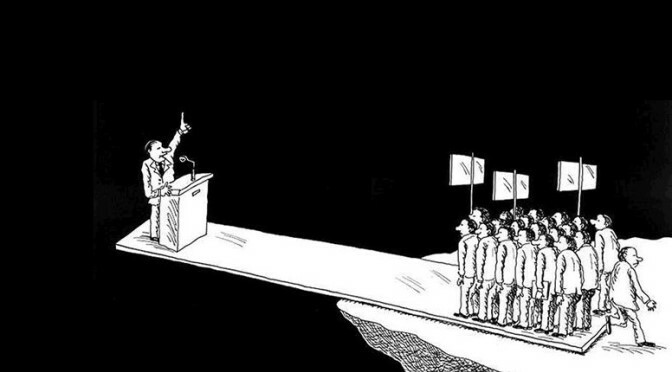 Is all this a metaphor for life, or indeed politics? Read the small print. Check the ingredients (Cadbury’s Creme Eggs switched to a cheaper chocolate mix). Beware fake packaging and reduced content. 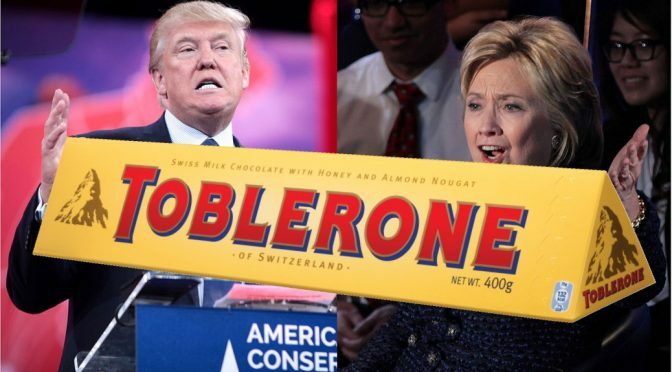 Who of Donald Trump and Hillary Clinton is more shiny wrapper than edible content? Personally, I find nearly everything Trump says unpalatable. 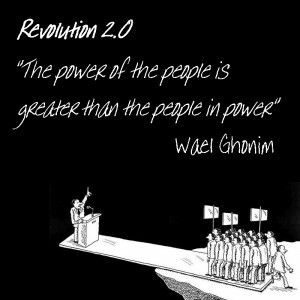 Just as with elections, there are also winners and losers in all change. The European Union may be about free trade between its members and negotiating deals with America and Canada outside it, but it can be quite protectionist elsewhere. Take the German coffee-roasting industry worth billions, in order to protect that, the EU slaps a 7.5% tariff on any roasted coffee exports from developing markets in Africa, accepting only raw beans on fair terms. 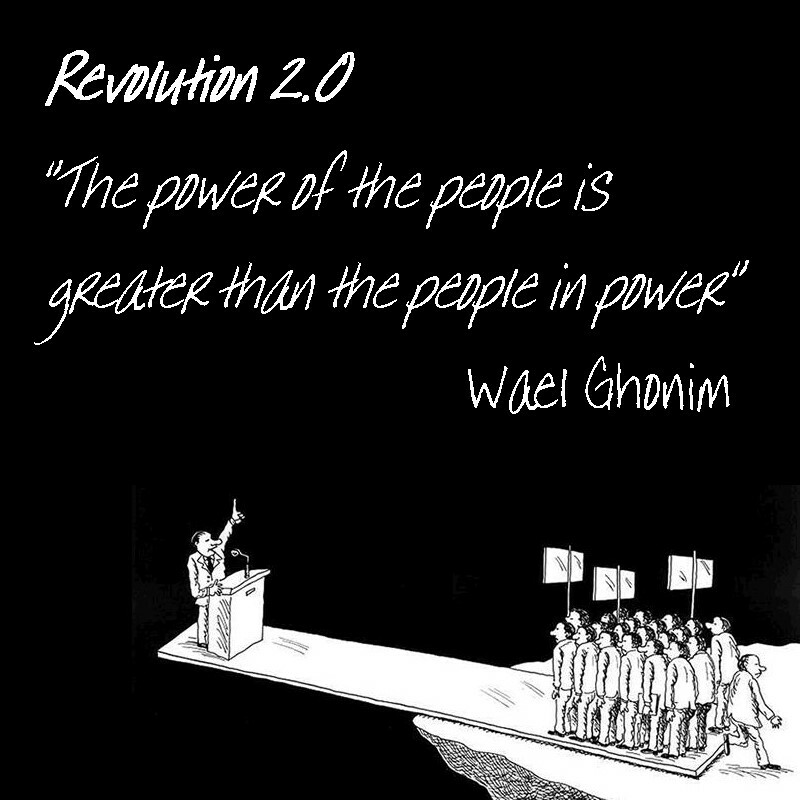 At the end of the day, whilst traditions and chocolate loyalty are peculiarly passionate debates, it is the political battles of Brexit (ongoing) and the American Presidential election (today) that will have longer lasting effects on our cultures than a mere change of confectionery. 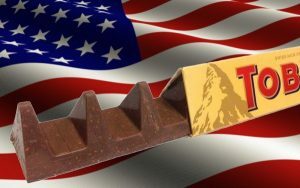 In the battle of Trump v Toblerone I’m hoping that both are losers – as I don’t like either!